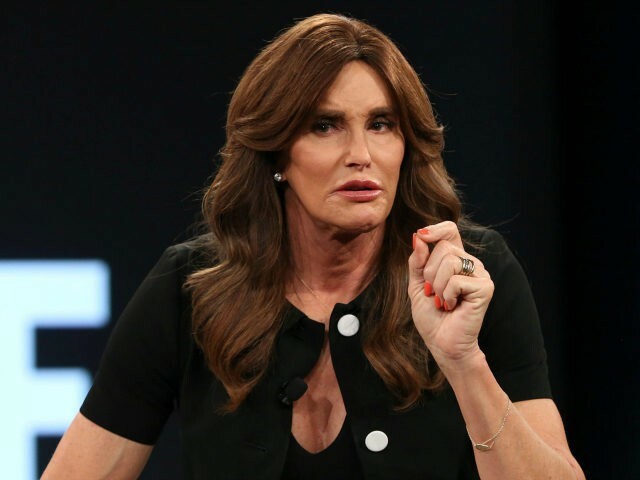 Despite the fact that Jenner is a registered Republican and early supporter of Trump and endorsed his 2016 presidential bid, the former Olympian used the speech at the House of Commons to urge the UK not to “go down the same road” as America. When I came out the first year was very good, everything was going along great and then all of a sudden I became this person of privilege. I didn’t ‘get it’ when it came to the trans community, we have a very marginalized community and I didn’t get it and I got so much of this for so long. I will never apologize for everything I’ve been able to do because I’ve worked very hard and I’m not going to apologize for working hard and being successful. But what that does is gives me a sense of privilege but it also gives me a platform. I always suggest to every trans person out there, everybody has a platform that they can utilize to make it just a little bit better for the next generation coming up.